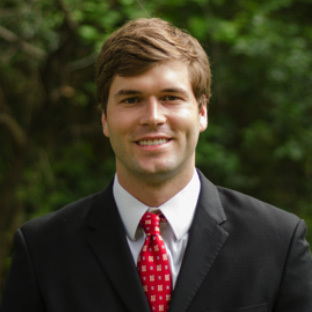 Matt Jacobs | Carr Development, Inc.
Matt joined Carr Development in the fall of 2013 and serves as an Associate. He specializes in project leasing, tenant representation, lease and contract negotiations, and site acquisition/disposition throughout the Austin area. He is also responsible for new business development and tracking market data. Matt was born and raised in Lufkin, Texas and graduated from the University of Texas in Austin. He is an active member of the Real Estate Council of Austin, the International Council of Shopping Centers, and the University of Texas Alumni Association.